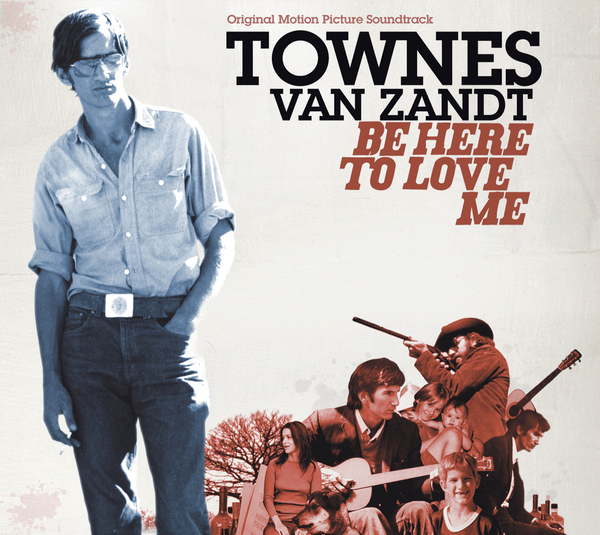 The soundtrack to the 2004 Townes Van Zandt documentary film Be Here To Love Me, featuring highlights from Van Zandt's catalogue alongside live excerpts and audio excerpts from the movie. 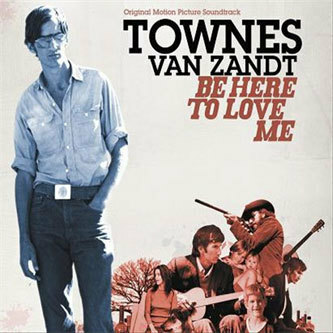 "Townes Van Zandt has written some of the biggest selling Country songs and has been covered by Plant & Krauss, Willie Nelson, Nanci Griffith, Steve Earle, Emmylou Harris, Lyle Lovett and Lucinda Williams, amongst others. Available once more as respectfully packaged reissues, these seven albums are the first stage of a release strategy which will see the label and the Townes Van Zandt Estate attempt to enhance and improve his musical legacy and awareness."